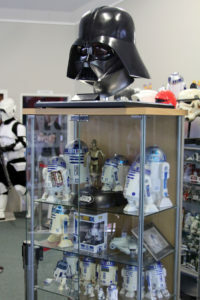 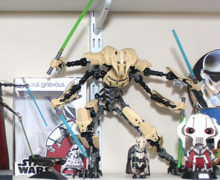 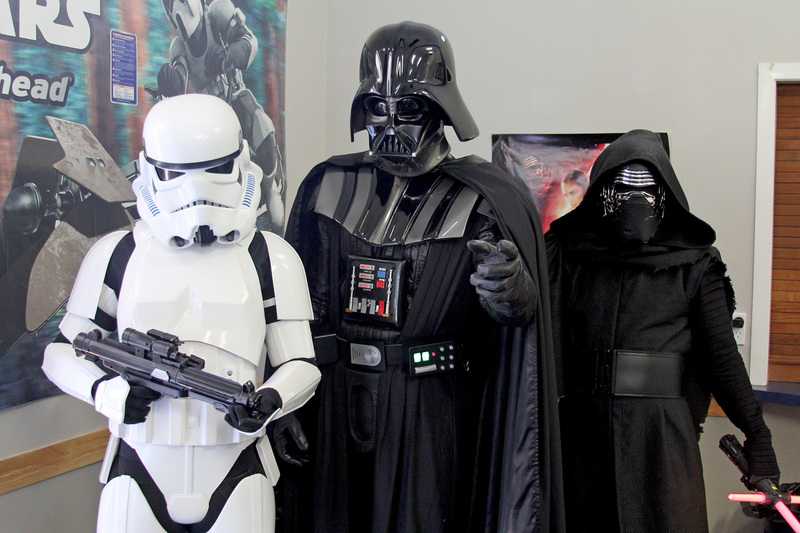 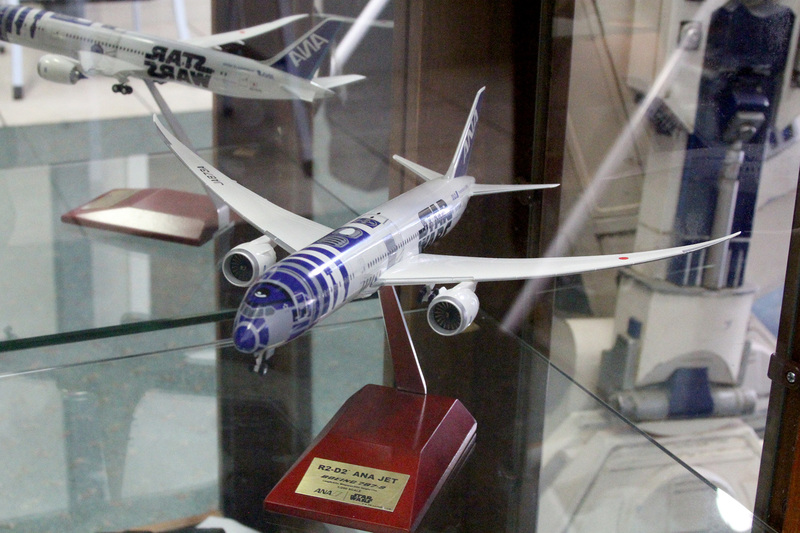 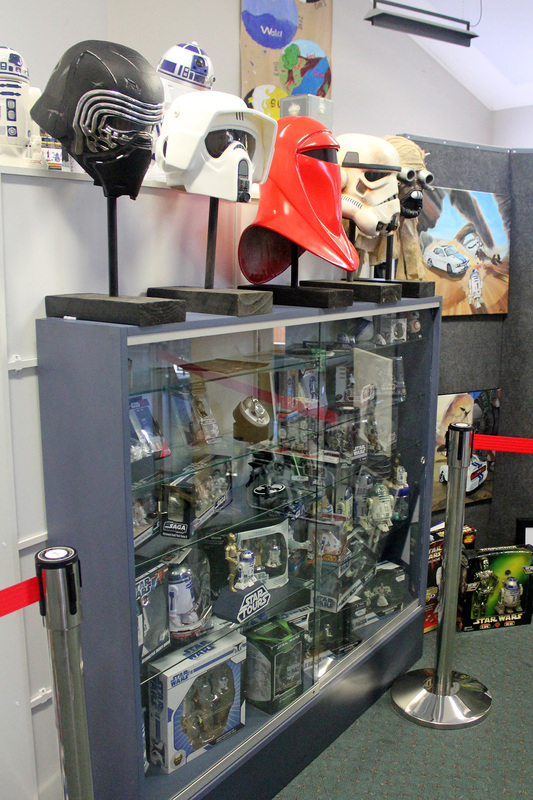 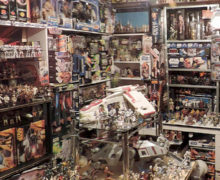 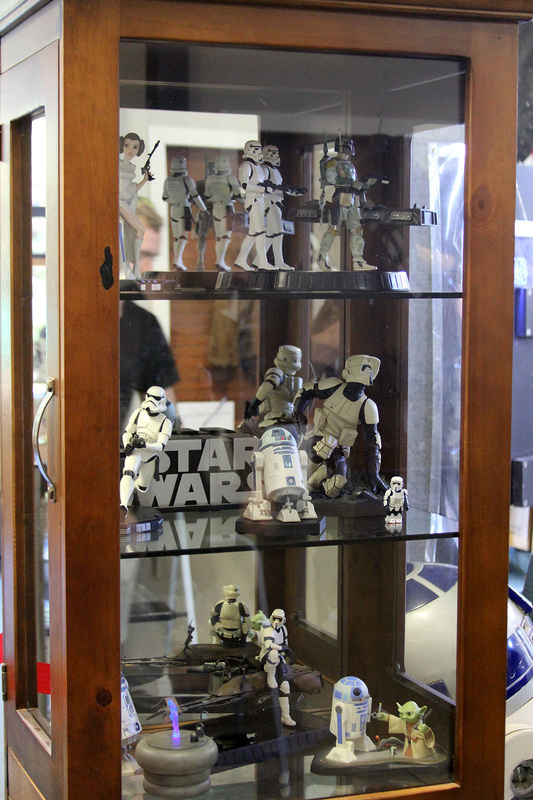 Collector Darren Mordecai put his Star Wars toy and memorabilia collection on display in Rototuna, Hamilton, today, showing fellow fans of all ages through his 450-piece archive. Featured heavily were many versions of a particular blue-and-white astromech – a now vintage R2-D2 mini action figure was Darren’s first Star Wars collectible, and that theme has been carried through into his passion as an adult. 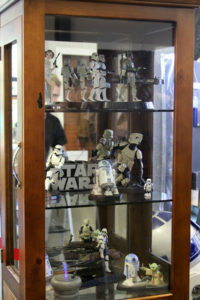 We called past and had fun checking out his display, and will upload a full gallery soon (edit: viewable here). 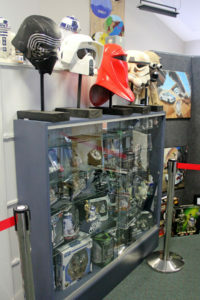 In the meantime, check out a few pics below, and also Stuff.co.nz, who have an online video interview here.